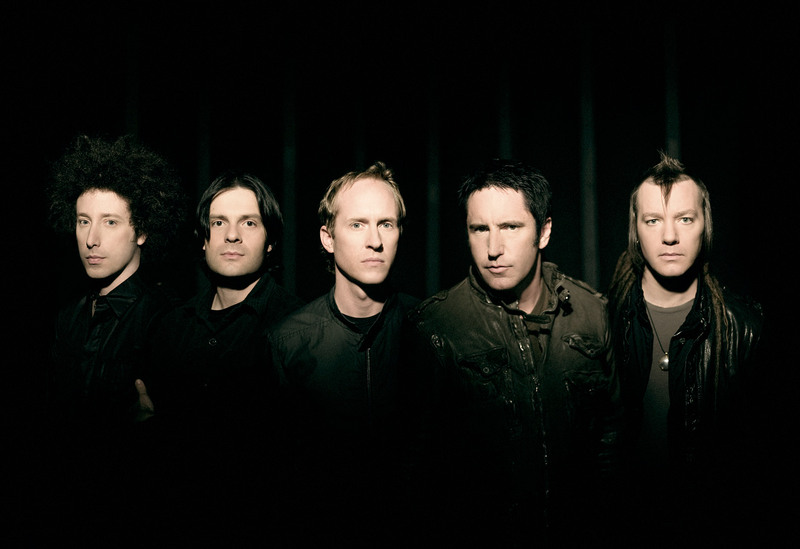 Nine Inch Nails. Promotional photo. 2008.